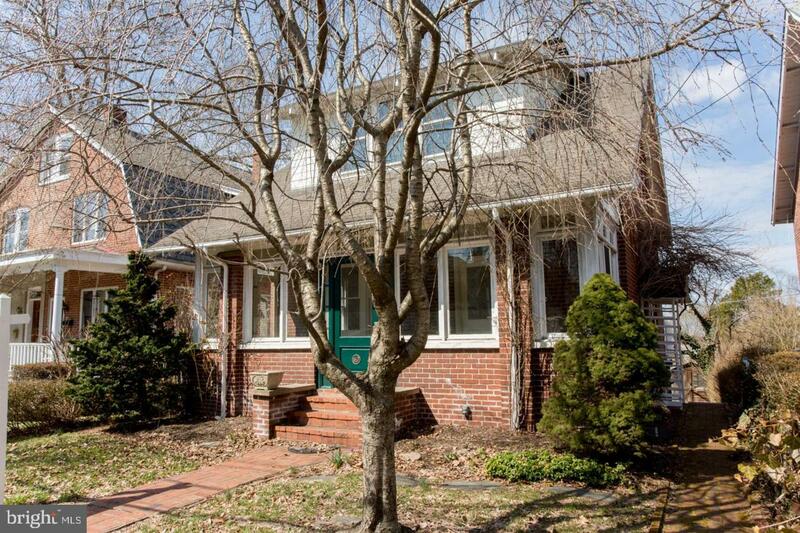 Desirable Doylestown Borough single family home. 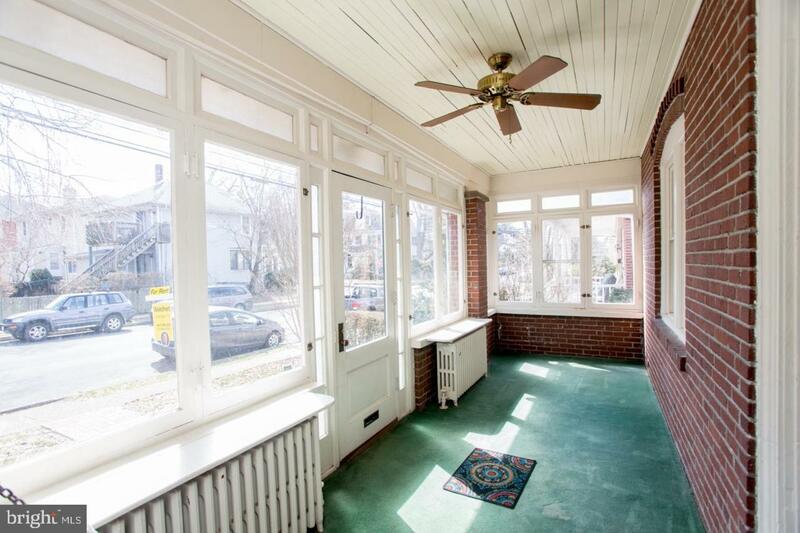 Historic 1917 Craftsman-style brick 3 Bedroom, 1.5 bath home. Off-street parking and refurbished wood flooring throughout. Most of the interior has been freshly painted. Enter through the enclosed and heated front porch with old-fashioned swing. The living room flows into the dining area and large eat-in kitchen, and off of the dining room is a deck that overlooks the backyard and patio. The period wood bannister in the living room leads up to the second floor, and 3 newly painted bedrooms and a renovated full bath. The lower level features glass doors leading to the patio and off-street parking, as well as a half bath and laundry room. Part of the basement is unfinished, offering lots of storage space. The door to the walk-up unfinished attic is in the master bedroom. 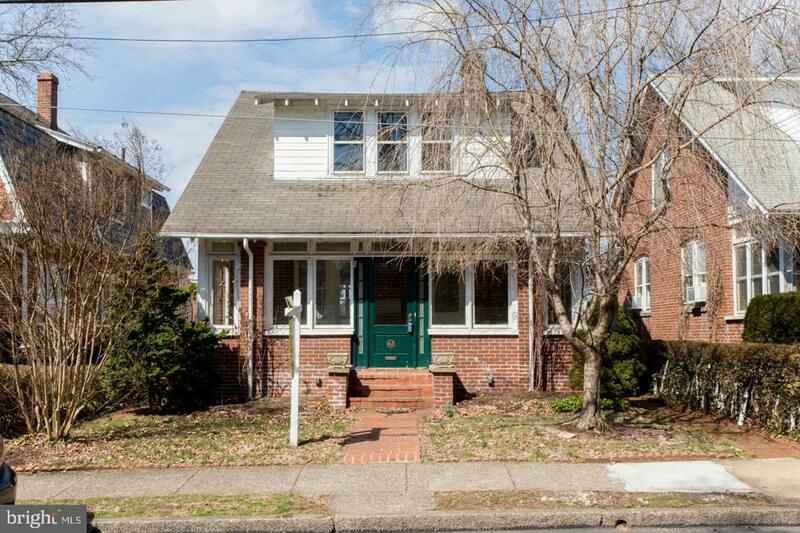 Walk to first class restaurants, SEPTA regional rail, The County movie theater, McCaffrey's Market, music venues, national landmark Mercer Museum, Michener Art Museum, and the Bucks County Courthouse. Enjoy local events such as the nation's oldest Memorial Day Parade, Annual Pro Cycling Classic, and Fonthill's old-fashioned 4th of July celebration. Award-winning Central Bucks schools. The local landlord will consider a longer-term lease. Listing courtesy of Weichert Realtors-Doylestown.